A Bird, The Madagascar Pochard, Believed To Have Been Extinct After Not Seen In 15 Years Was Rediscovered In 2016. 25 Of The Discovered Birds Are Said To Be The Rarest Birds In The World. Apparently, Conservationist Are Doing A Great Job Restoring The Species After 21 Of Them Were Recently Released At A Lake In North Madagascar. 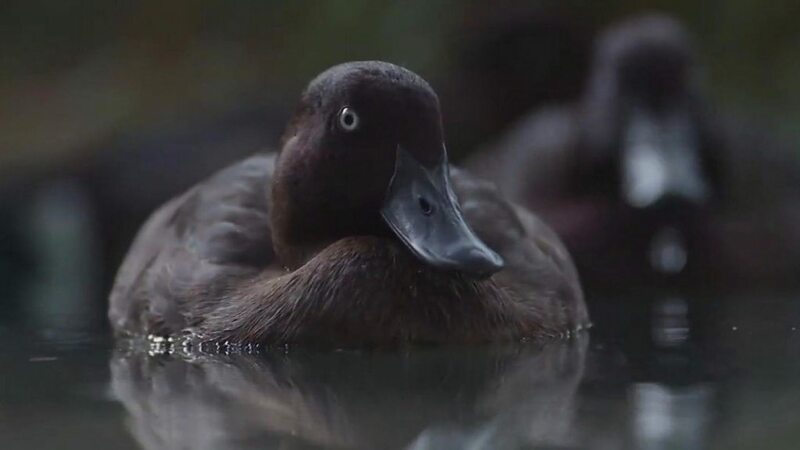 A species of duck thought to have been wiped out a decade ago is re-released at a lake in Madagascar.